Every parent strives to educate his children in the best way possible. It is natural for parents to want to compliment every positive action the child does in order to enhance his self-confidence and give him a good feeling. But we must know that excessive praise may also be harmful and produce the opposite result from the one we had hoped for. Findings from a new study conducted at Ohio State University found that a sense of vulnerability and sensitivity is created specifically for those children who receive many compliments from their parents and their immediate environment. 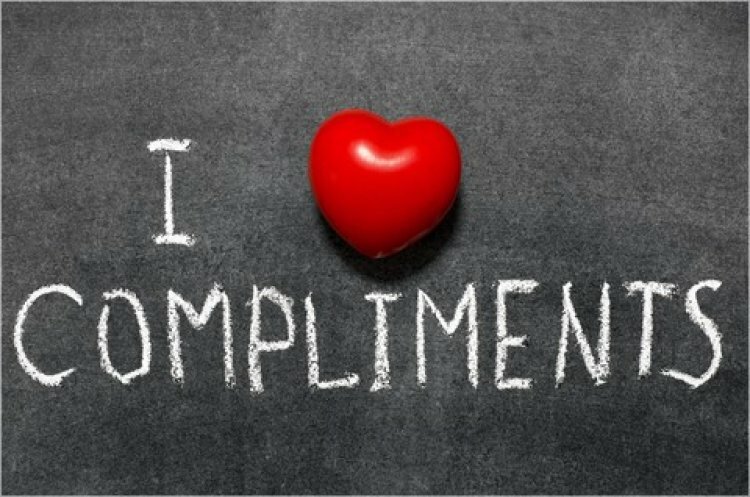 The study also concluded that those children who receive excessive compliments, do not typically extract the necessary encouragement from the compliment to boost their personal self-confidence, instead, their self-esteem drops, and their ability to deal with challenges diminishes. So how do we know if the amount of compliments we’re giving is overabundant? How do we find the right balance between boosting self-confidence and challenging it? According to the research conducted, the answer lies in the nuances - in that one inflated word that we add to the compliment without realizing, like, ‘you’re amazing’, or ‘you’re perfect’. Brad Bushman, who participated in the study, said, that children with a low self esteem may receive a double-dose of compliments from their parents just because they believe they need it more, while other studies in this area of research show that this practice is fundamentally wrong. "A child with a low self-esteem who receives exaggerated praise for something good that he has done, may get ‘stuck’ on certain challenges that he excels in, and avoid taking on new ones out of fear of being unable to overcome them”, says Bushman. "Parents must therefore learn and internalize this realization, that excessive, inflated applause can cause much more harm than good in increasing and strengthening the child's self-confidence."